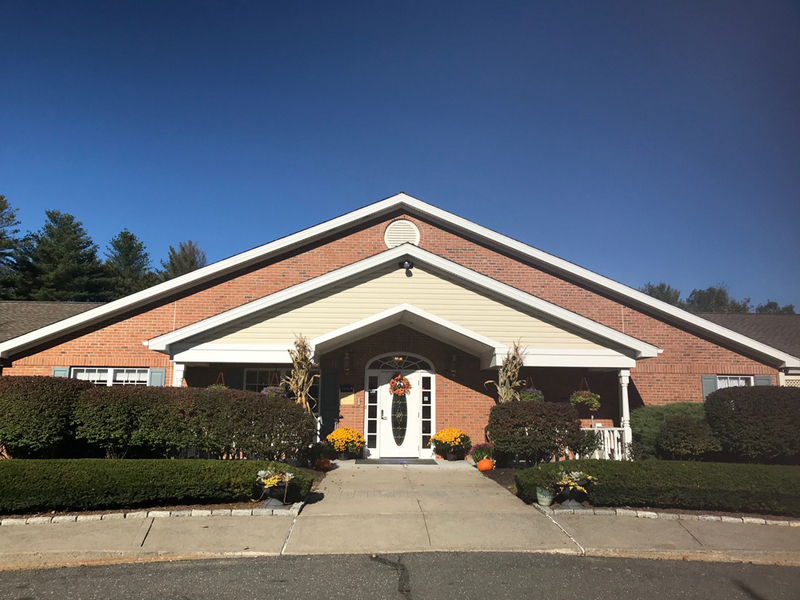 Arden Courts Memory Care Community, located on Fisher Drive in Avon caters to the special needs of individuals with memory loss. 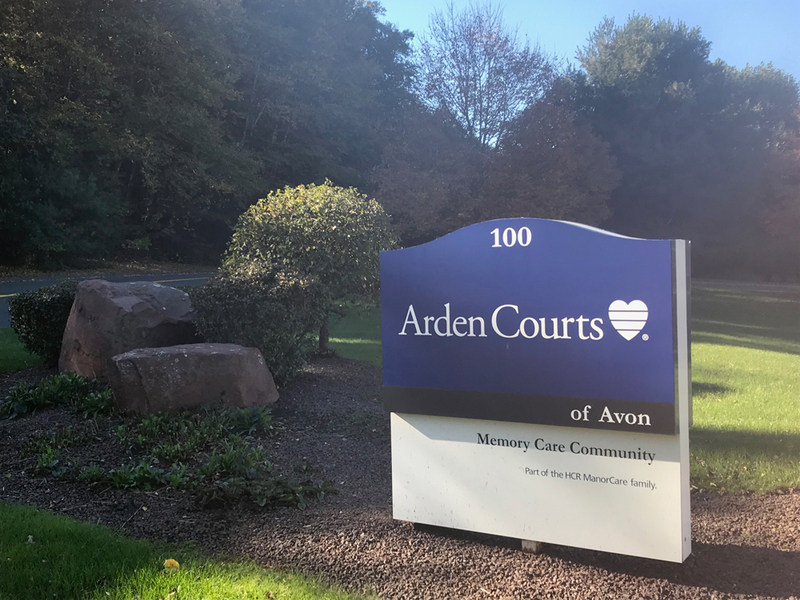 Staffed by specially trained caregivers, Arden Courts cares for individuals diagnosed with Alzheimer's disease and related dementias. 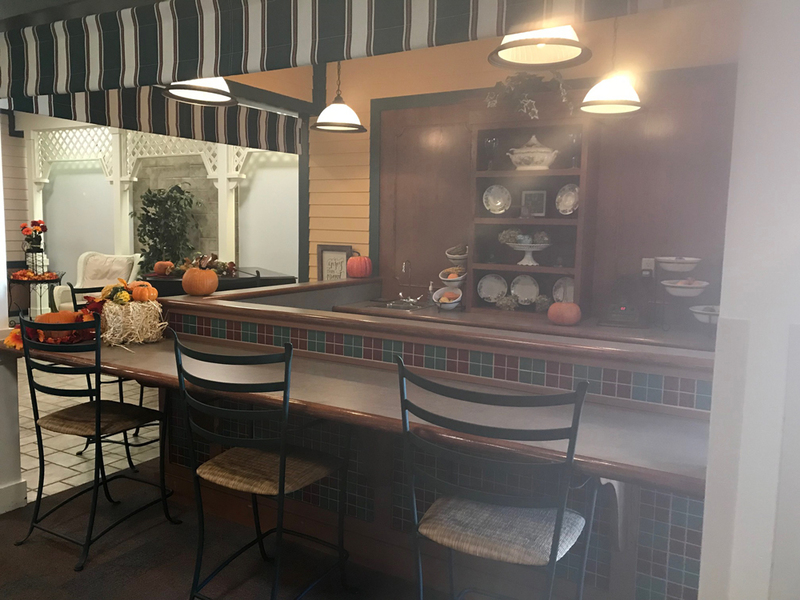 Our community features friendly common spaces, an inviting kitchen and family rooms and walking paths within enclosed courtyards, all designed for the safety and comfort of our residents. Featuring Guest Speaker Nancy Scheetz, APRN, B.C. 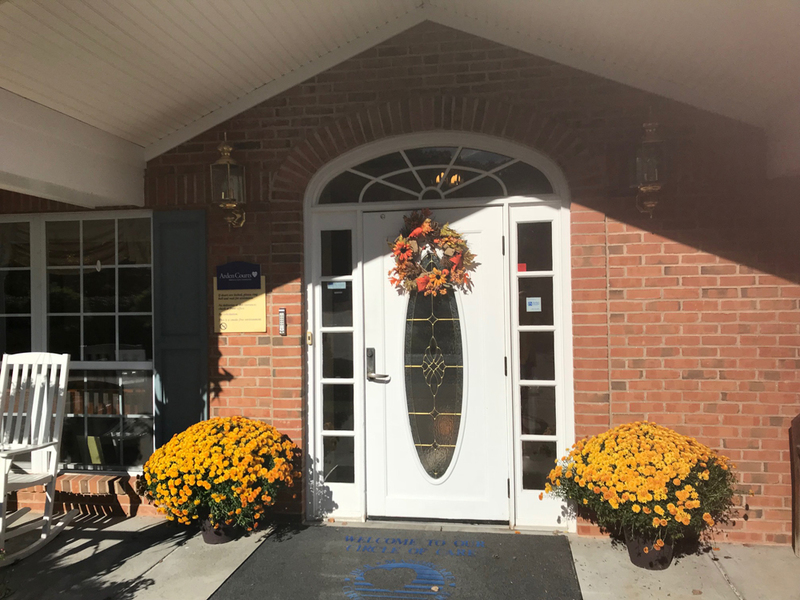 "From your activities director to all the aides on the cottage wing, all are extremely friendly, helpful and courteous." 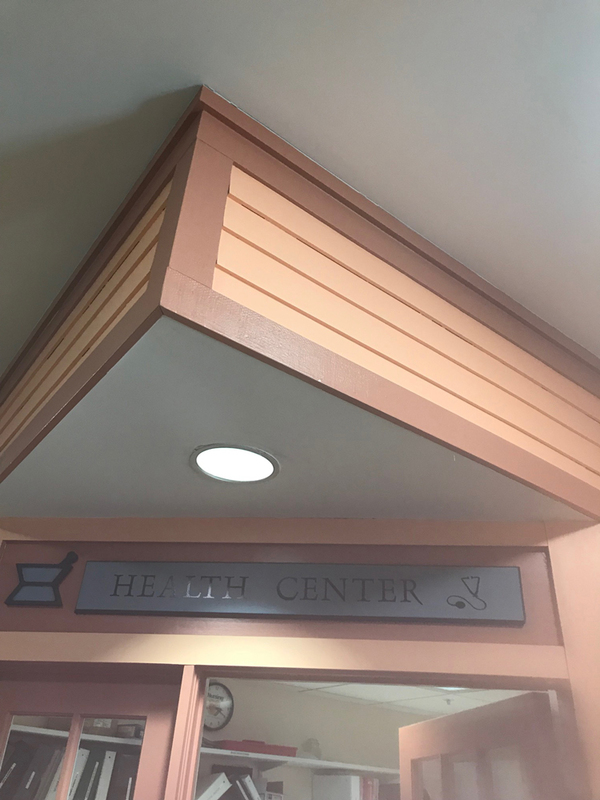 Hello, I am writing you this letter to compliment your staff at Arden Courts of Avon, Connecticut. 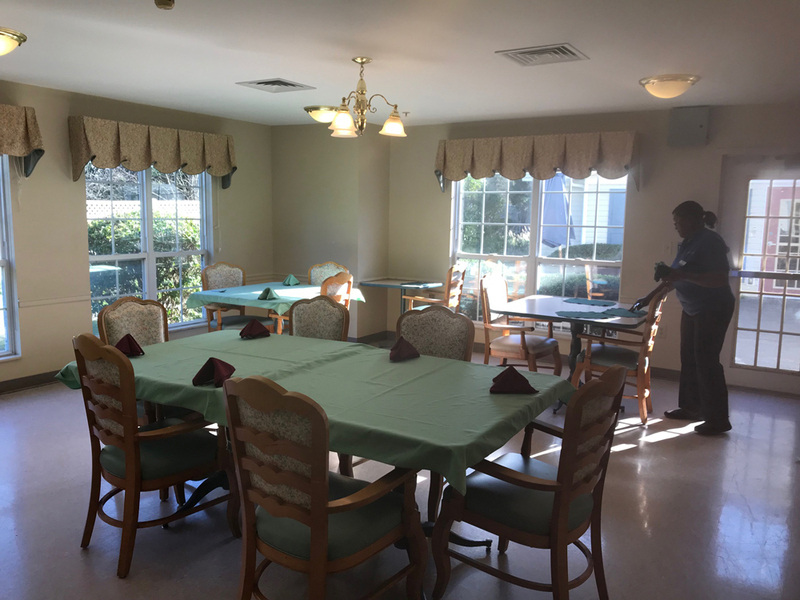 I have been a director of food services in nursing homes and assisted living facilities for 40 years and am now semi-retired and work for a company helping seniors. 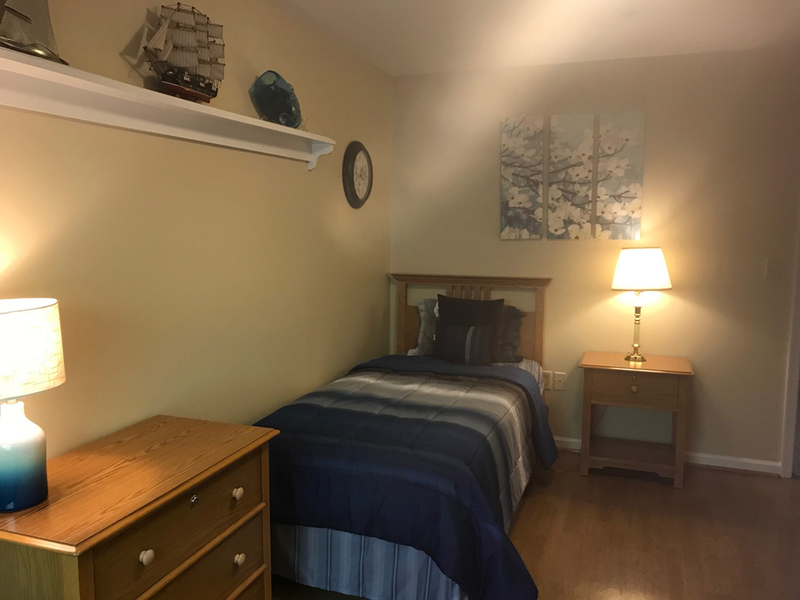 I have a client at Arden Courts, and from your activities director to all the aides on the cottage wing, all are extremely friendly, helpful and courteous to my client, as well as others there. 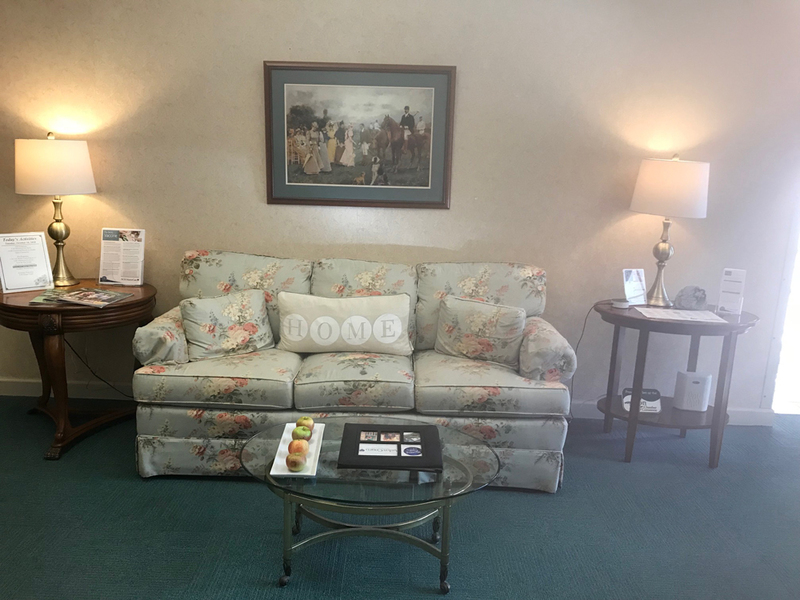 My client was not doing well at previous assisted living facilities, but since he has been at Arden Courts, he is back to being the person when I first started with him.